Don’t miss this one, it’s going to be awesome! 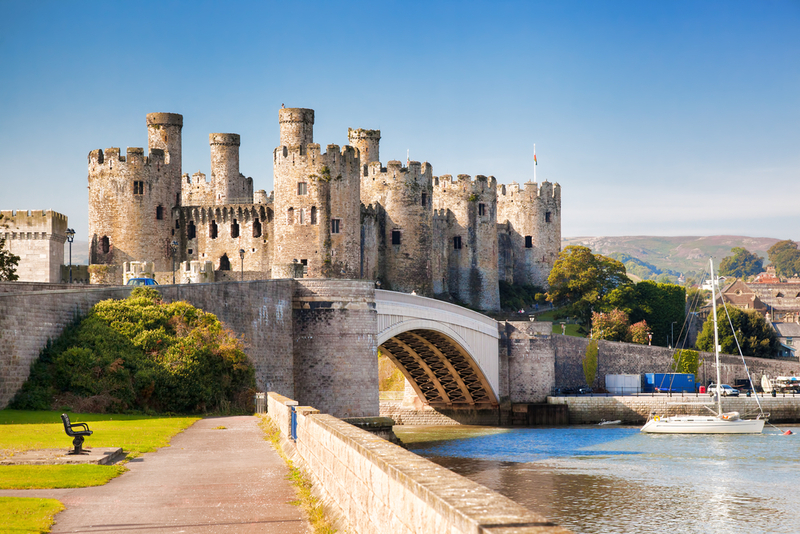 Voted in the top 5 most scenic Half Marathons in the UK by Readers of Runners World”, This GREAT Half Marathon now in its 10th year and “already being regarded as a classic” The start & finish is on the quayside in front of the 700+ year old Conwy Castle. 2017 Saw over 3,000 runners take part, many PB’s were achieved. All vet winners prizes will be posted. STRICTLY NO ENTRIES ON THE DAY! Includes A bespoke medal and Tshirt. Open to all ages but we do ask for children 9 and under to be accompanied by an adult. The main race is being chip timed, if you provide your mobile number when entering, your time will be text to you as you cross the finish line. Race hq is in St Mary’s church hall (Rose Hill Street ), just about 200 mtrs from the start and next door to the Bridge pub. Baggage Store sponsored by Grand Prix Express, Colwyn Bay. Check out the footage below, especially 5mins in, AWSOME! *Please note that it is UKA policy that headphones must not be worn during a race. http://www.britishathletics.org.uk/competitions/rules/ and is Rule 240 S 5 UKA SUPPLEMENT HEADPHONES.